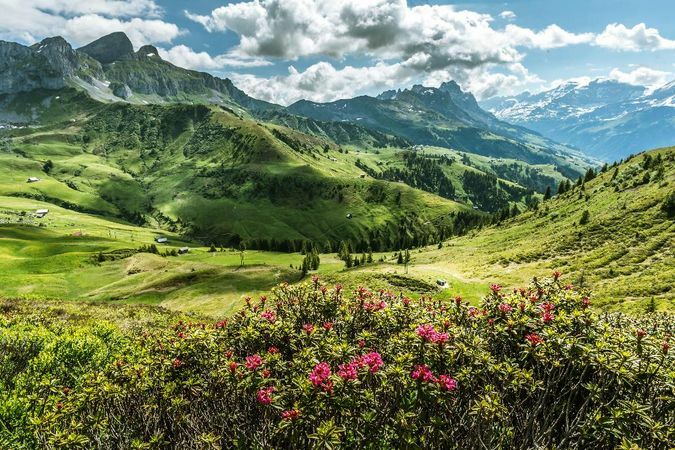 The mountains of Central Switzerland are famous for record-breaking feats of engineering designed to provide wonderful visitor experiences, including the world's steepest cogwheel railway (Mount Pilatus), Europe's first mountain railway (Mount Rigi), the world's first double-deck open-top aerial cableway (Mount Stanserhorn) and the world's steepest funicular railway (Stoos). 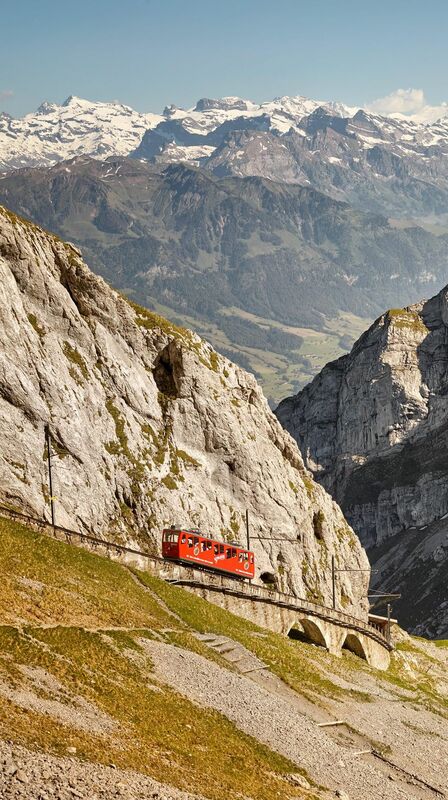 Escape the city and head up to Pilatus Kulm at an altitude of 2'132 m on the world’s steepest cogwheel railway. 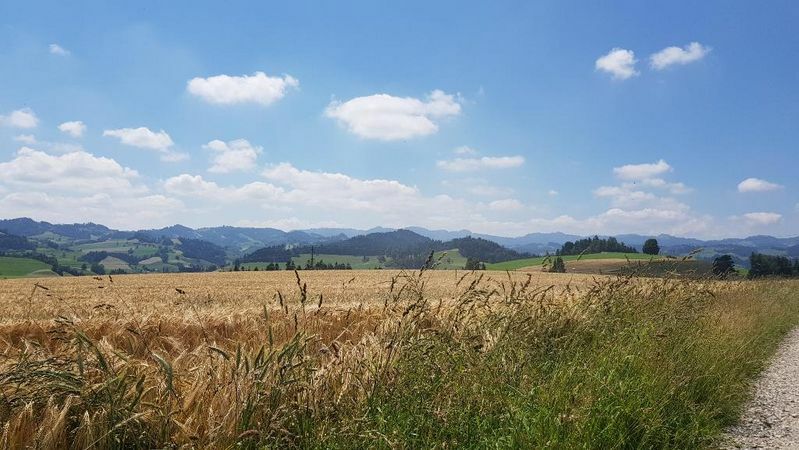 The arrival by boat or by train and cogwheel railway alone is enough to put you in a holiday mood. 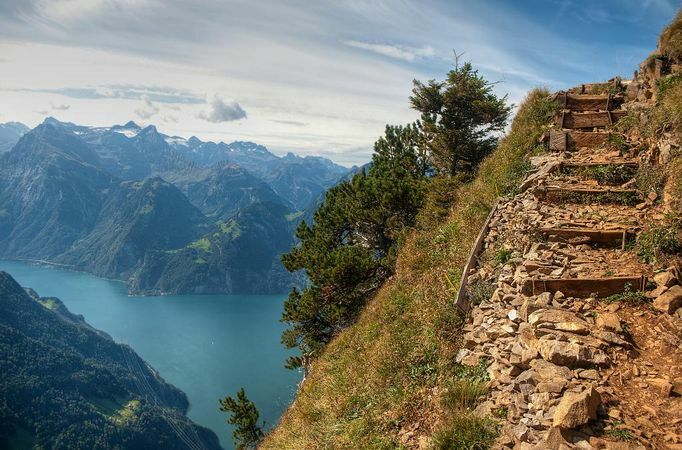 You will be amazed by the magnificent panoramic views of the Lucerne-Lake Lucerne Region. 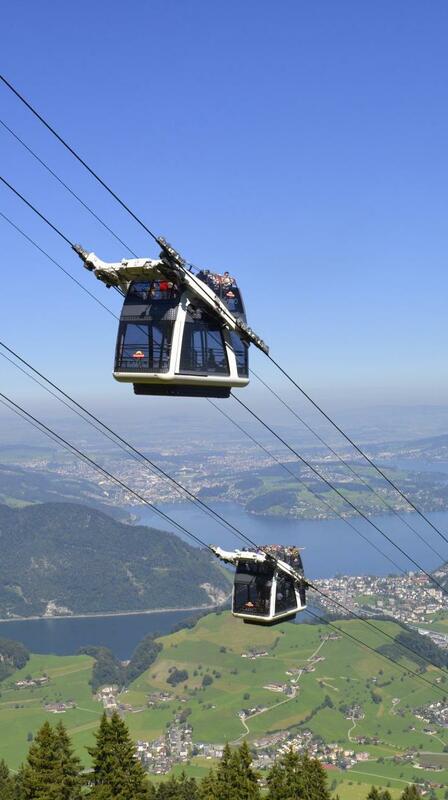 Take a ride on Europe’s oldest mountain railway on your next day trip to the Rigi. 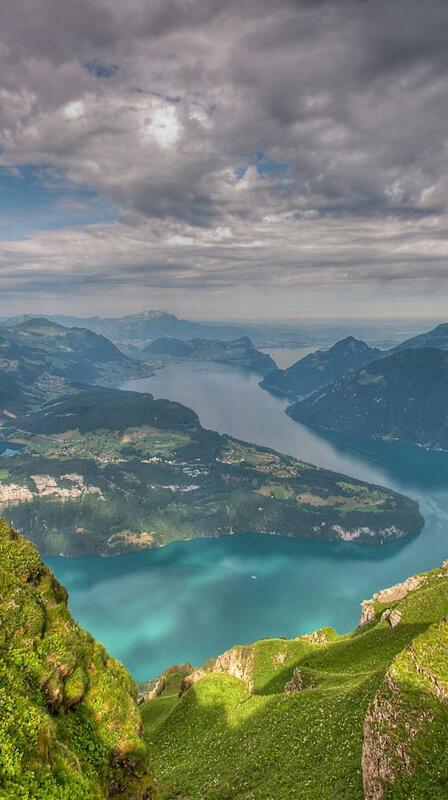 The ride and views of Lake Lucerne are stunning. 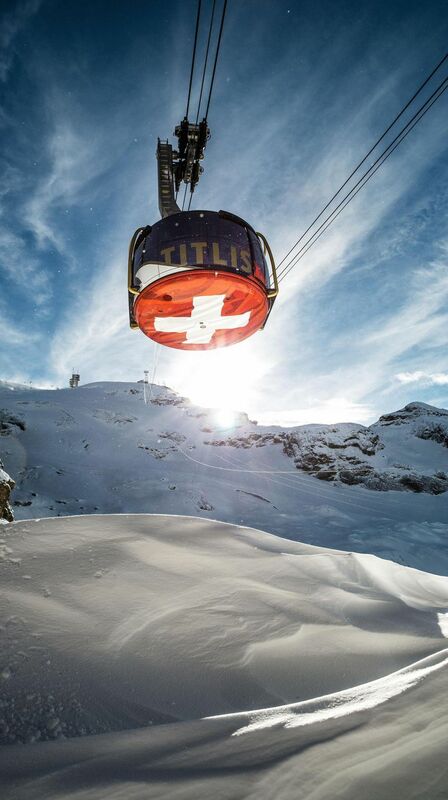 The summit of the Titlis and its cableway terminus lie at an altitude of 3,020 m – high enough to guarantee snow all year round. 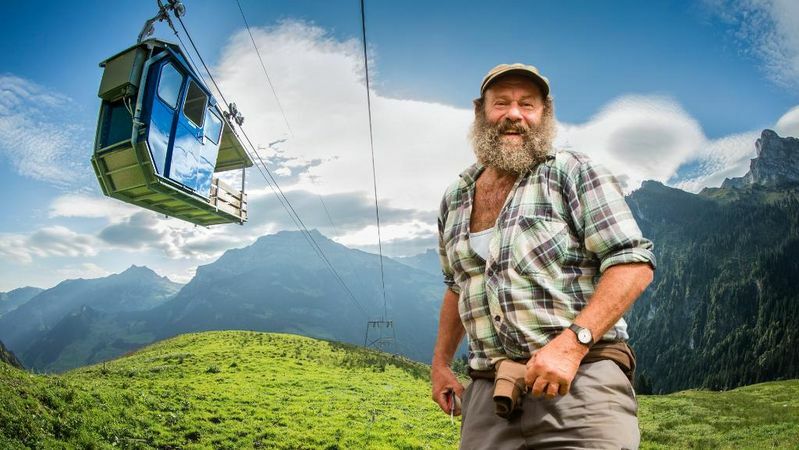 The steepest funicular railway in the world takes you to the village of Stoos. 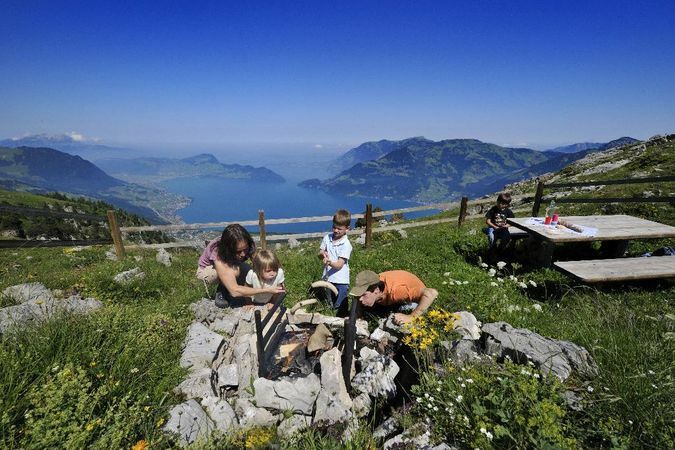 Countless activities await you and your family in summer as well as in winter. 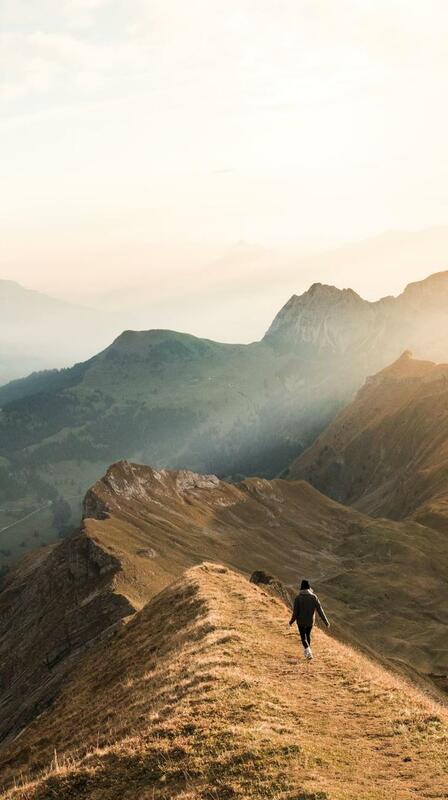 The ultimate peak experience is on the Fronalpstock. 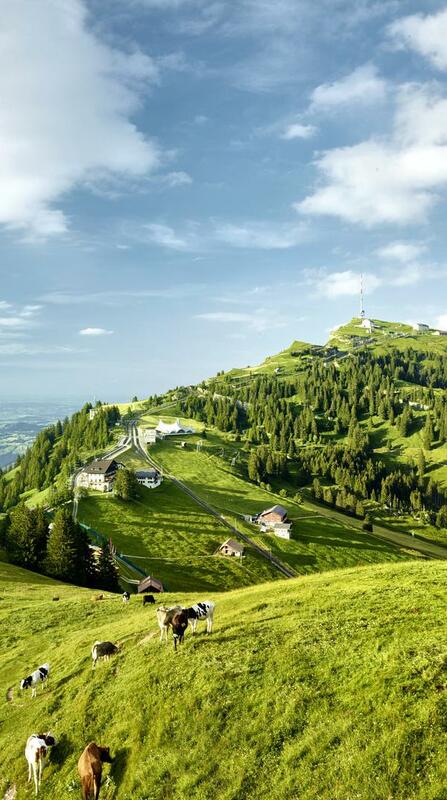 The mountain is part of the Emmental Alps and stands on the border of the cantons of Lucerne, Obwalden and Bern. 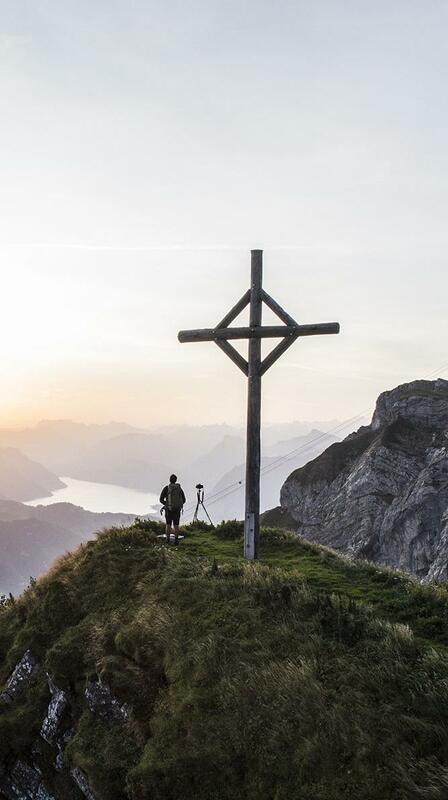 At an altitude of 2,351 metres, it towers above all the other Lucerne peaks and makes a great destination for day trips any time of year. 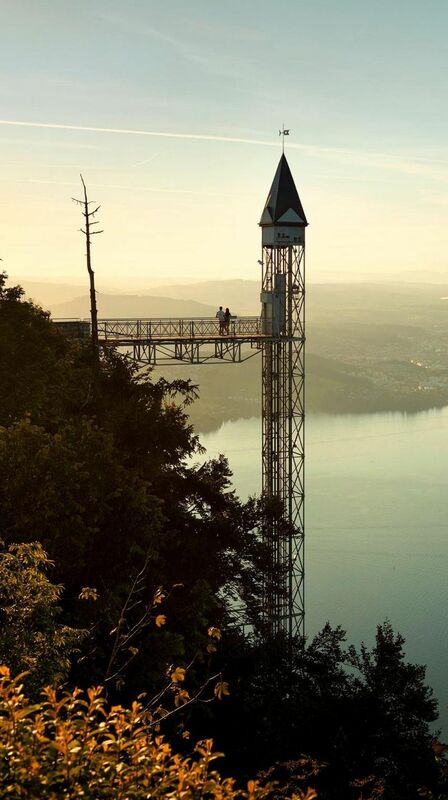 Perched on a wooded rocky spur 500 metres above Lake Lucerne, the Bürgenstock Resort offers wonderful views of the surrounding mountains, such as the Rigi and Pilatus.